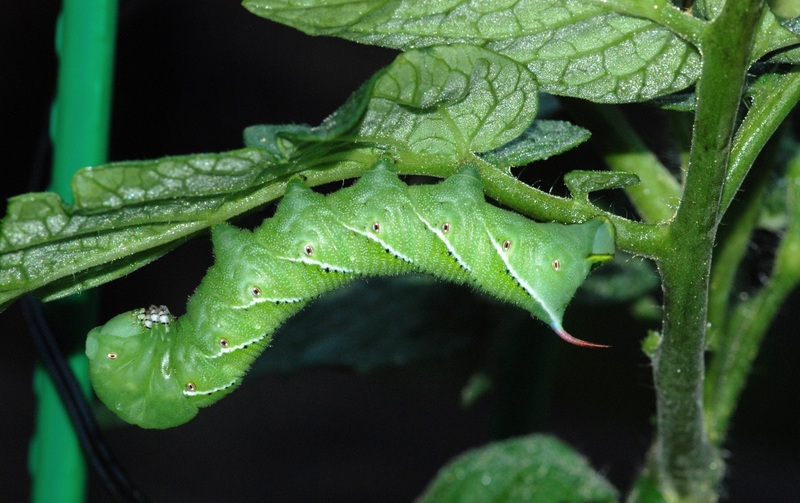 Would you believe me if I said you could help preserve and enhance our native plant and animal heritage as well as the environmental health of Georgia without ever leaving your home? Probably not. By the time autumn officially arrives, the fall migration of many migratory birds such as warblers, flycatchers and vireos has passed us by. 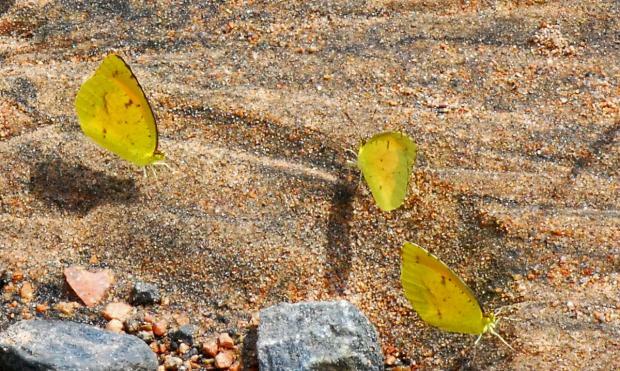 However, during the ebb between when the last waves of early fall migrants bid Georgia ado and Jack Frost has transformed our countryside into a multihued tapestry of vibrant autumn colors, we have the opportunity to witness another migration: the migration of the cloudless sulphur butterfly. Out My Backdoor: Butterflies in Winter? Backyards that harbor an abundance of wildlife are indeed special places. Regardless of the time of the year, they provide homeowners with limitless opportunities to watch the coming and going of an amazing array of wildlife. If you have such a yard, you might even see a butterfly there in December. A few weeks ago I spotted one outside my backdoor. 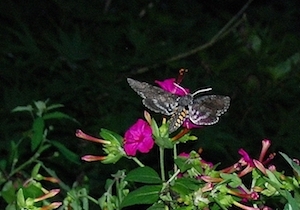 Read more about Out My Backdoor: Butterflies in Winter? One of the things I enjoy most about spring is that at this time of year we are treated to Mother Nature's annual parade of wildflowers. This special event actually begins before the official arrival of spring and extends well into May. Like the bands, floats and marchers in a traditional parade, each of our wildflowers appears across the Georgia countryside in an ordered sequence. We enjoy all sorts of parties. There are pool parties, birthday parties, retirement parties, Christmas parties, office parties … the list goes on. However, there is one party you will never be invited to – the puddle party. Download the Backyard Butterflies brochure.